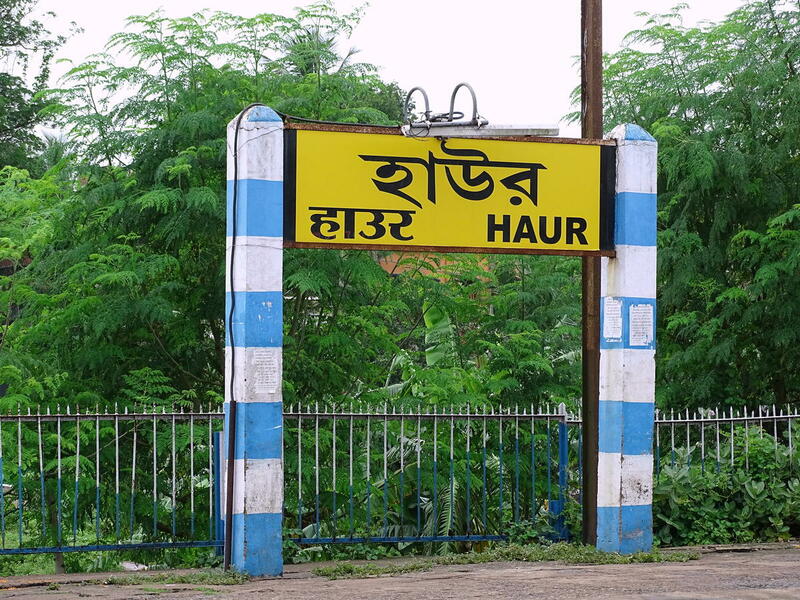 Compare with the Shortest Route between Haur and Puri. This is the Shortest Route between HAUR and KGP. Compare with the Shortest Route between Haur and Santragachi Jn. Compare with the Shortest Route between Haur and Jhargram. This is the Shortest Route between HAUR and HWH. Compare with the Shortest Route between Haur and Bhadrak. Compare with the Shortest Route between Haur and Jaleswar. 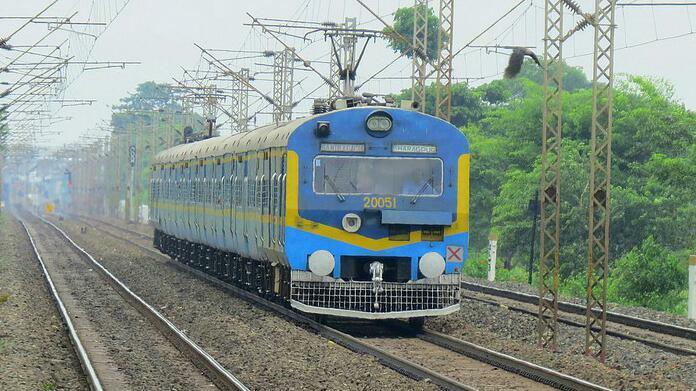 Compare with the Shortest Route between Haur and Adra Jn.